The South African Country Life magazine February 2016 edition included a super article titled "Addo at the Top of its Game." The article was written by travel writer Keri Harvey who is clearly passionate about the natural environment. 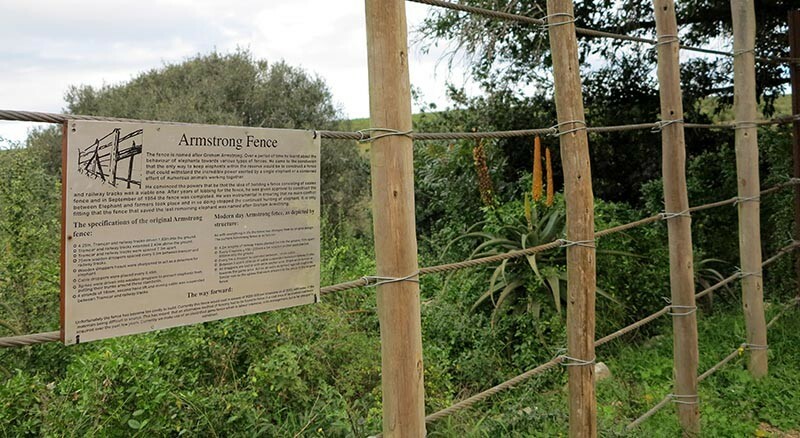 She gives a detailed account of the Addo Elephant National Park conservation success story. 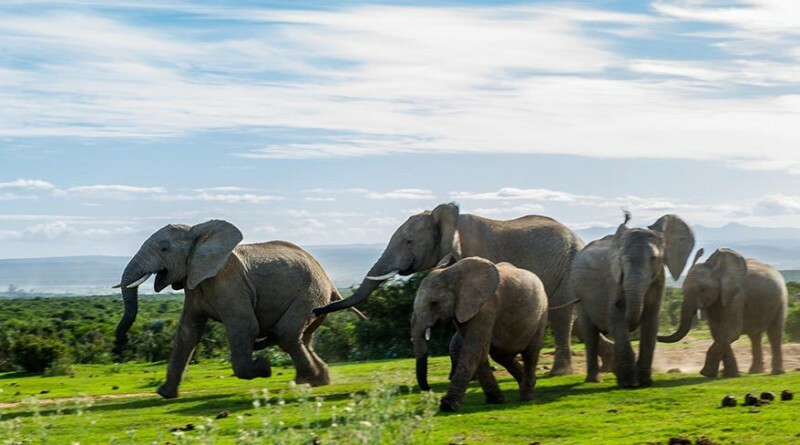 Have you visited the Addo Elephant National Park? We would love to hear from you. Get in touch via our online form or message us on our Addo Tourism Facebook page. Thanks to Bridgena Barnard and Keri Harvey for the images.